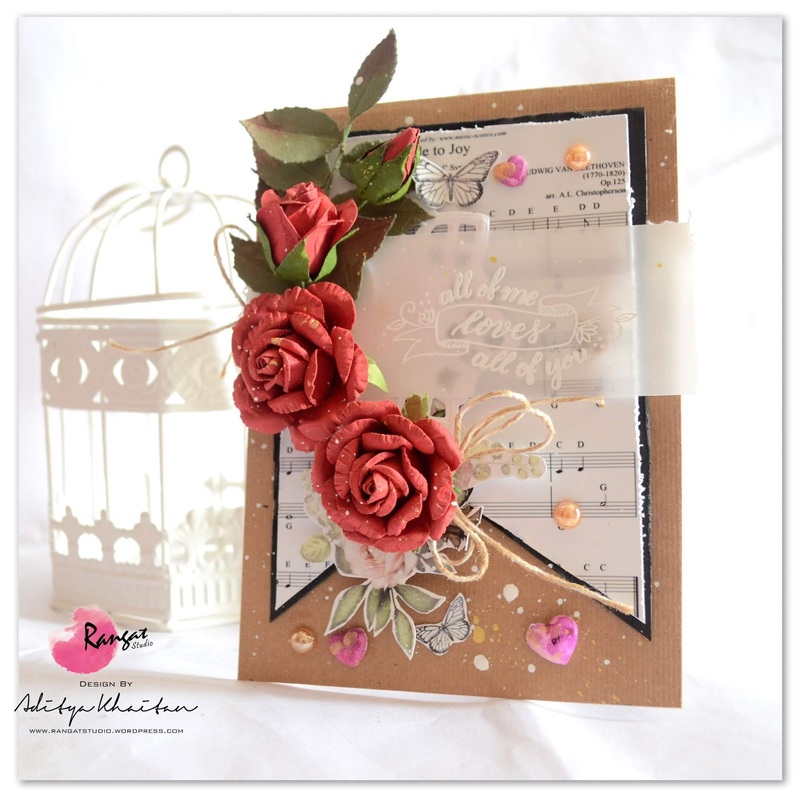 Today I am here on Prika's Blog sharing an step by tutorial as an friday craft inspiration for you all, this was truly fun to create this love themed handmade card. Also since "Expressions Craft" has been the sponsors for Prika whats better than to make use of some amazing handmade flowers from the brand itself. 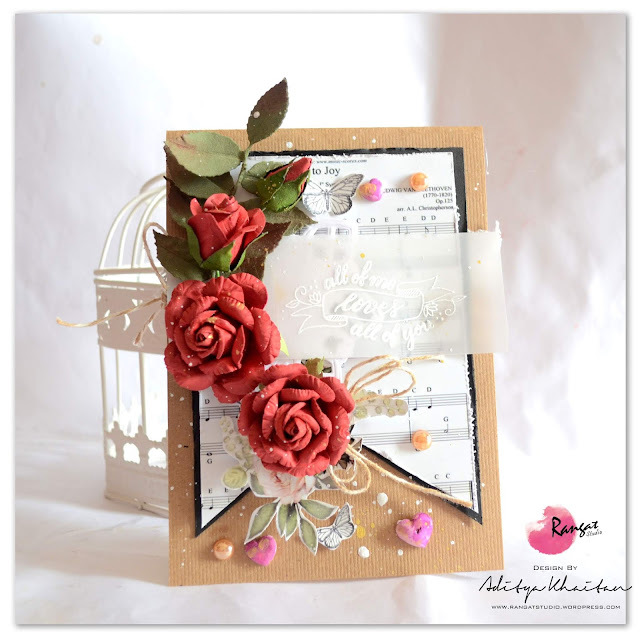 Now that we have grabbed everything required lets quickly hop on to our video tutorial to follow the steps and create them same lovely card layout. Thank you all once again for taking time to read and watch my tutorial.